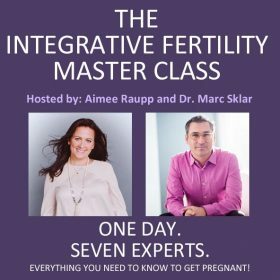 Own 7 hours of recorded fertility enhancing content from the world’s best natural fertility experts. 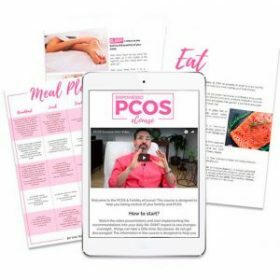 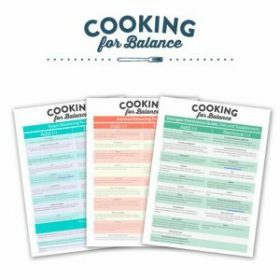 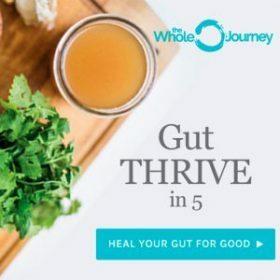 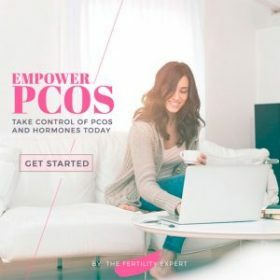 Experts include: Marc Sklar, Aimee Raupp, Amy Medling (The PCOS Diva), Nat Kringoudis, Amie Valpone, Nita Ewald and Reproductive Endocrinologist, Dr. Paul Magarelli. 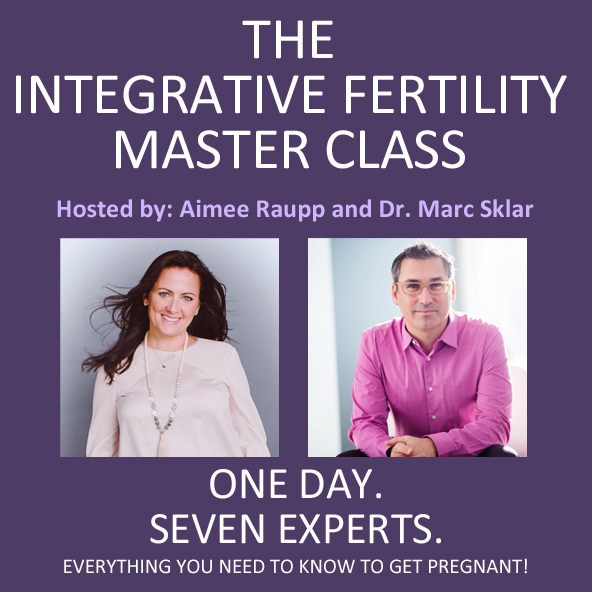 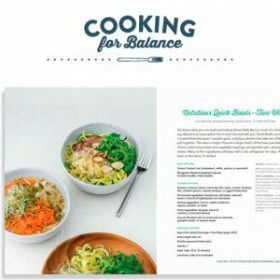 Buy now & learn everything you need to do NOW to get pregnant faster.